"Hugs and Kisses is an updated version of a previous design from 12+ years ago. I made the original quilt in spicy reds, oranges and yellows for my husband who is hot stuff! The newer version in soft pretty pinks (with all x blocks) was made for my sweet daughter. 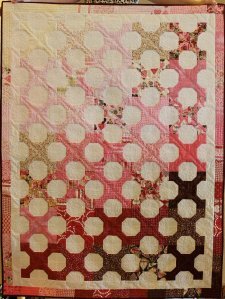 "If you look closely, it’s similar to the quilt shown on my blog’s header. Over the years I’ve had several requests for this quilt pattern, so I finally decided to make one! 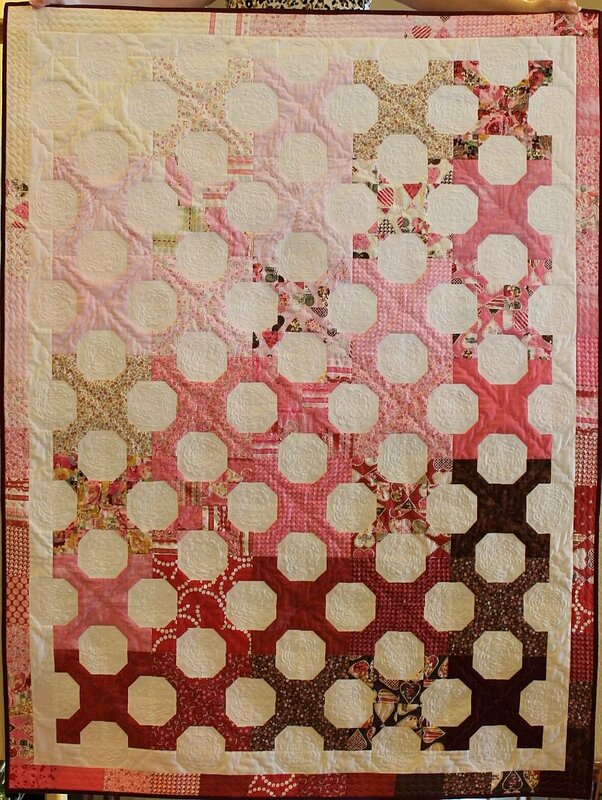 I designed this quilt using EQ7 so that it will work with Jelly Rolls or precut strips." More Free Projects: Click the link above and find Tutorials in Christa's main navigation menu for a list of great free resources!